Grab The 4K Lenovo Yoga Chromebook And Save $235! 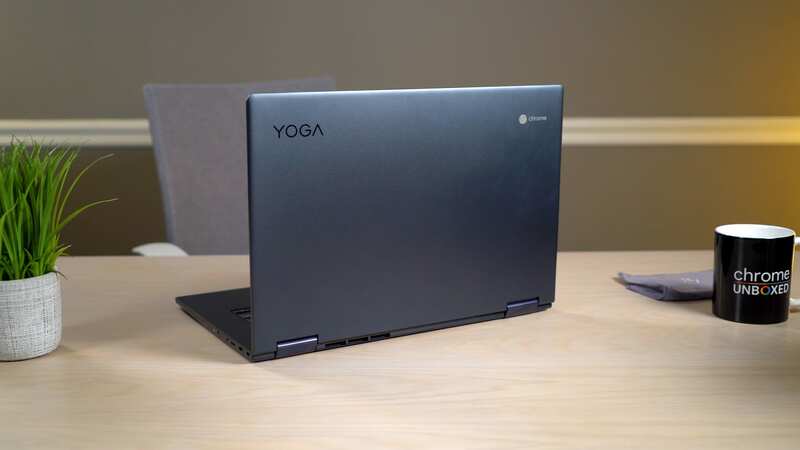 We’ve grown rather fond of our in-house Lenovo Yoga Chromebook C630. While it isn’t the 4K UHD version, it makes for a great addition to any Chrome OS armada and with the recent discounts, it has been a very easy Chromebook to recommend. Sadly, Lenovo has the Yoga C630 listed as “out of stock” and “sold out.” Unless, of course, you’ve been eyeing that sweet 4K model. Regularly $899, Lenovo has slashed a whopping $200 off the price and there’s even more savings with a handy little discount code. We just acquired the massive 4K Chromebook and I can tell you that the display is hands-down a massive improvement over the 1920×1080 model. The colors are more vibrant and it has discarded with the slightly sick, yellow hue we saw on the cheaper model. Yeah, 4K may be overkill for a device of this size but the fact of the matter is, you are getting a whole lot of Chromebook for under $700. The 8th gen Core i5 with 8GB of RAM and 128GB of storage will flat out smoke the comparable Pixelbook and does so for more than $300 less. Lenovo lists the Yoga as shipping in 4-5 weeks but for this price, it will be well worth the wait.